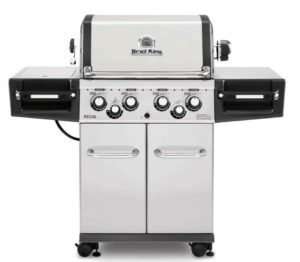 Arm yourself with one of these babies and you’re out to impress the crowd. 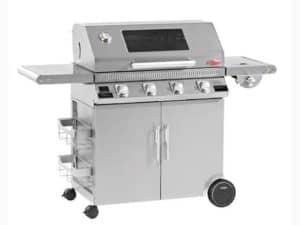 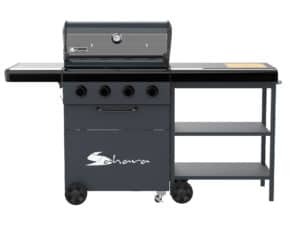 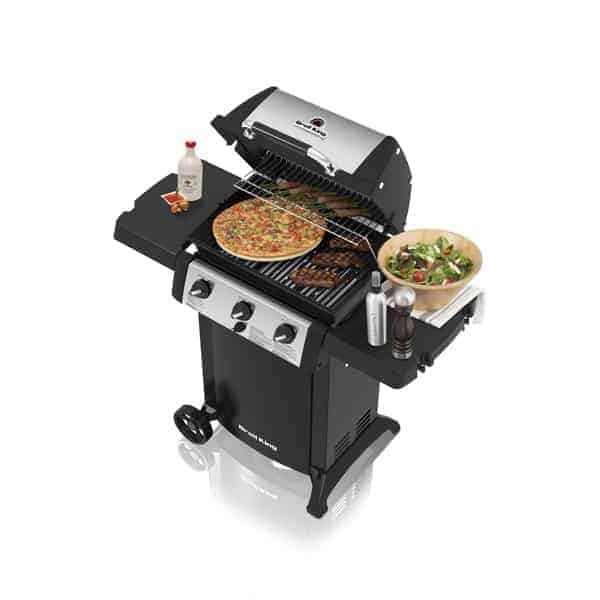 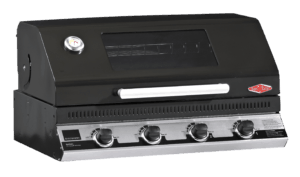 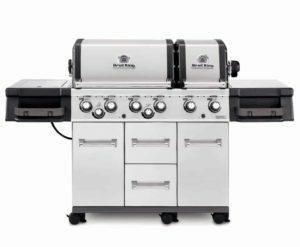 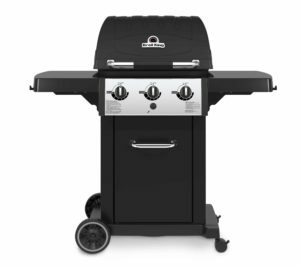 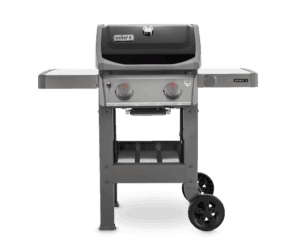 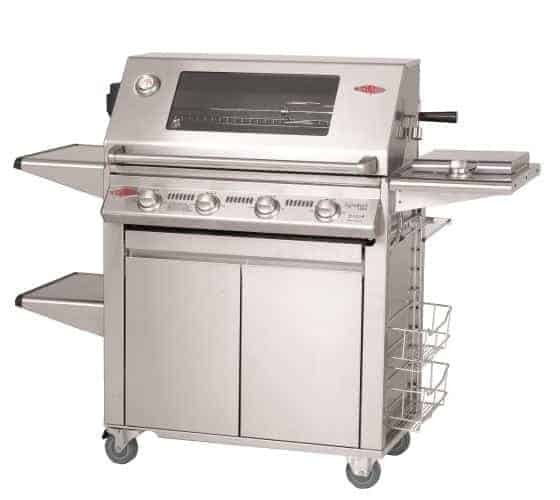 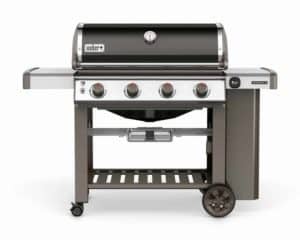 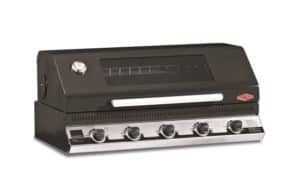 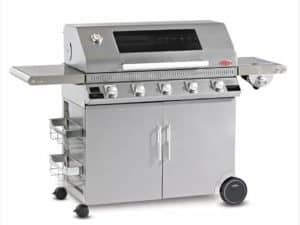 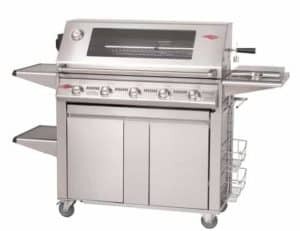 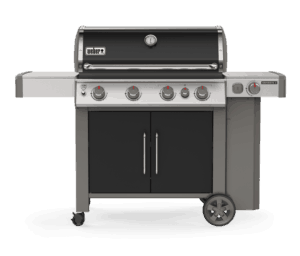 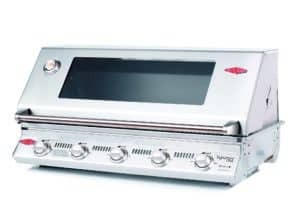 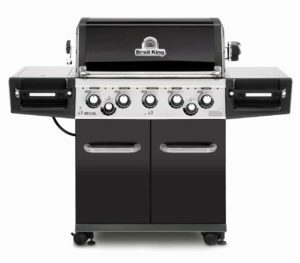 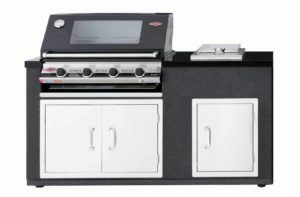 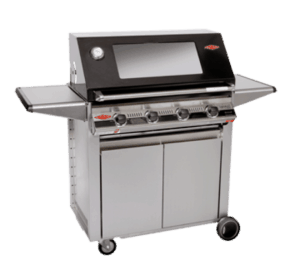 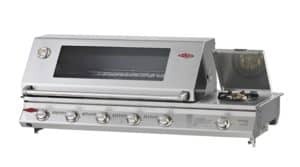 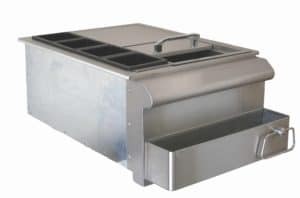 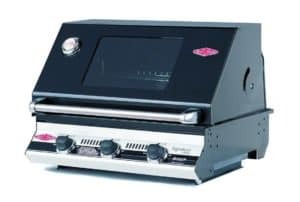 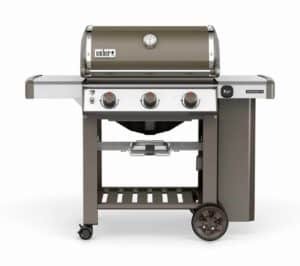 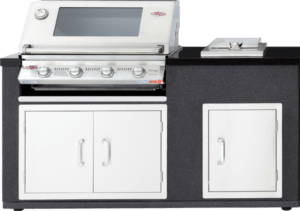 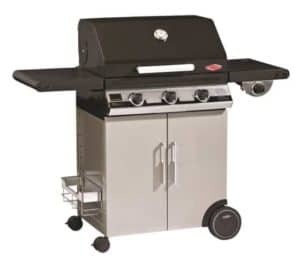 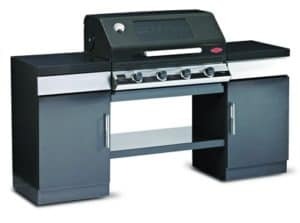 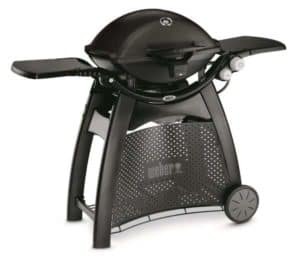 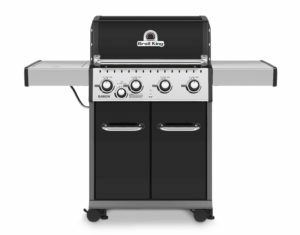 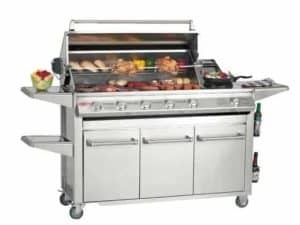 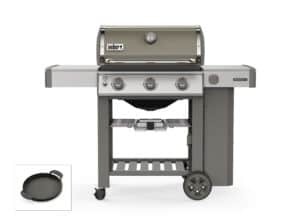 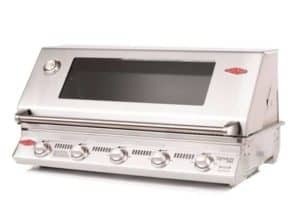 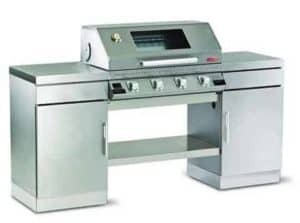 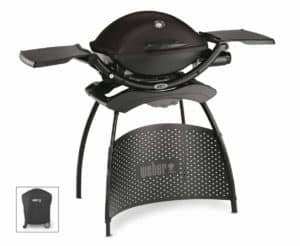 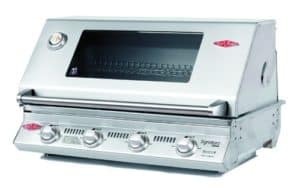 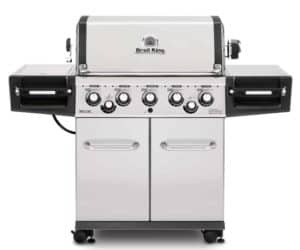 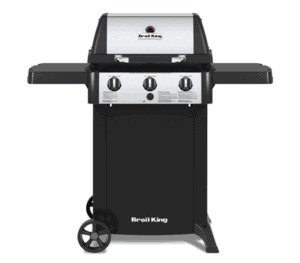 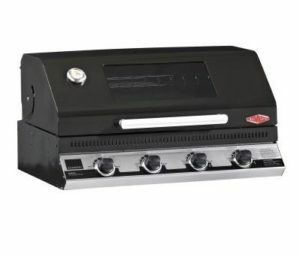 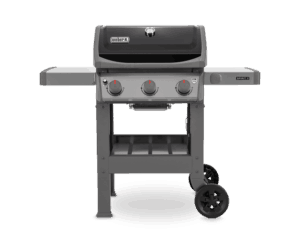 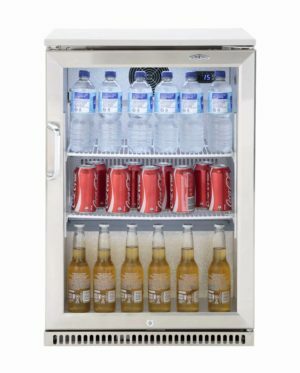 With a tough cabinet trolley, large cooking area, stainless steel burners, plates and grills and total power of 91,904 BTU or 97mj/hr at your disposal. 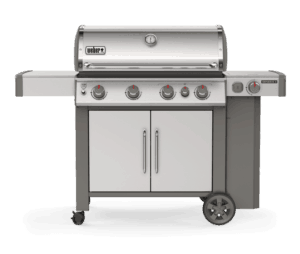 Natural Gas option is available.